Want To Have Barfleet Host A Party At YOUR Convention? And that time is, of course, Arisia! One of the hottest East Coast geek conventions during the coldest time of the year! Arisia, of course, holds a near and dear place in our collective hearts, as we’ve attended over these past seven years. 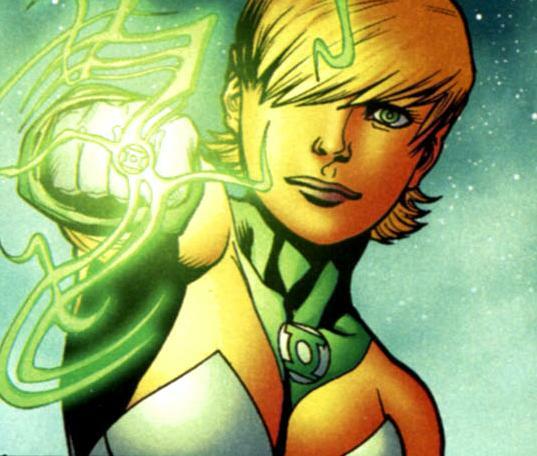 We’ve had some triumphs, and some tragedies, but Arisia’s sheer per-square-inch of awesome keeps us coming back. So of course we’ll be around, and no doubt you’ll have no trouble finding us, but I’ve been ask to relay some info for the upcoming events. A bottle of Crystal Head Vodka, autographed by Dan Aykroyd himself. Someone had to do something with all that Kingdom of the Crystal Skull merch left over; but seriously, DADDY WANT. It also comes with skull shaped shotglasses! My sources tell me there is also a lovely tome entitled Star Trek Federation: The First 150 Years , which looks amazing, is is now the new Bible for any Trek fan. So watch our page and watch our Twitter feed, because we’re focusing on making 2015 a great year indeed! Arisia 2019: Everything Old Is New Again! Nauticon 2018: Now with 9999% More Glitter! Nauticon 2016: Now with 23% More Dark Matter! Nauticon 2015: Now with 87% More Debauchery! UBS Shameless Facebook Fanpage See us on Facebook, “Like” us on Facebook, love us on Facebook. 15062 is the magic room number! Tomorrow nights festivities will be in room 606/607! Shuttlecraft Precocious-1 has docked with the Med Bay! Copyright 2012/2013 UBS Shameless. All right reserved this website is not affiliated with CBS studios or STAR TREK.